Our ibis hotel in Girona is located to the north of the city, 12.4 miles (20 km) from the airport and close to the historic quarter. 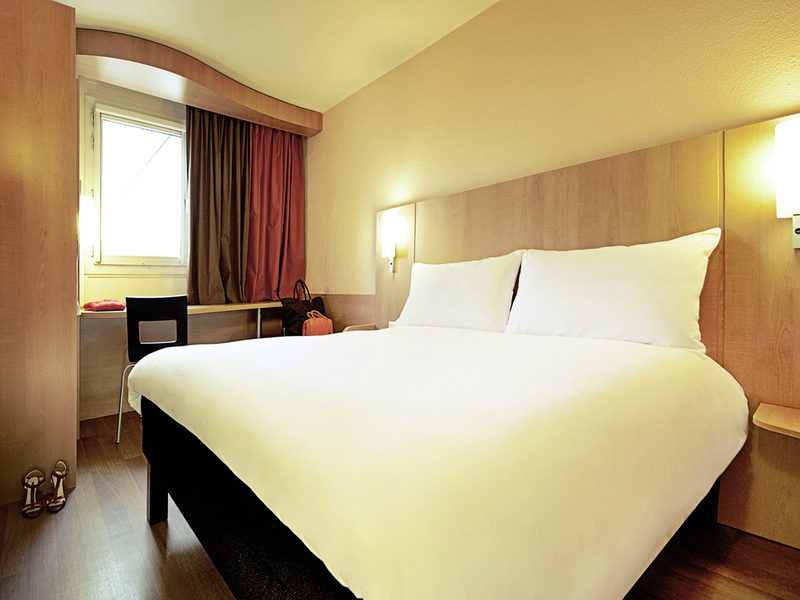 All its rooms are ideal for relaxing and are fully equipped with air conditioning, heating, LCD TV and WIFI. There is a 24-hour bar/restaurant and well-priced parking. At reception, guests can hire a car in order to explore the Costa Brava or the charming towns of the province of Girona. Devessa Park and the Rambla de la Libertad are just 1.2 km miles (2 km) away.